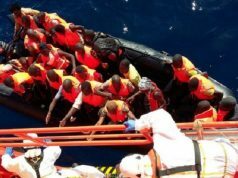 Morocco’s minister of foreign affairs has emphasized that no country can tackle the impacts of migration alone. Rabat – At the opening of the intergovernmental conference on migration in Marrakech Monday, the Moroccan foreign affairs minister, Nasser Bourita, spoke about Morocco’s leadership in migration. 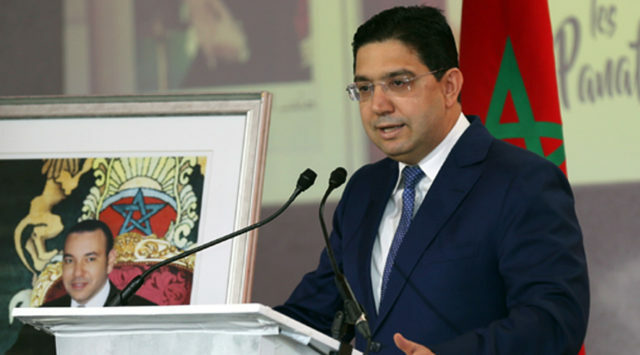 Speaking to the press at the conference, the official went over King Mohammed VI’s message to the participants. 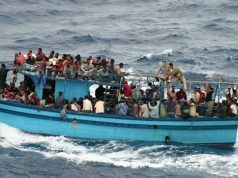 The monarch also emphasized the importance of sharing responsibility to tackle migration challenges. 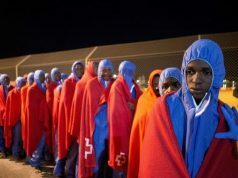 He added that the migration phenomenon requires in-depth international cooperation. 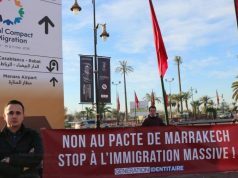 The minister also expressed satisfaction with the UN choice to adopt the Global Compact for Safe, Orderly and Regular Migration in Marrakech. 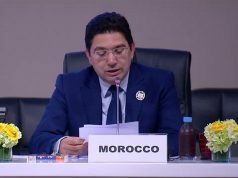 He added that Morocco is committed to helping several countries under the Marrakech compact to develop their own migration policy. More than 160 countries voted in favor of the compact today. 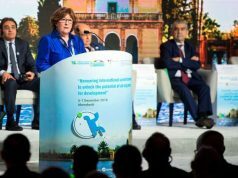 Bourita said that the Marrakech compact will serve as a reference for all countries to establish national policies. He noted that the political document will also constitute a framework for international cooperation.